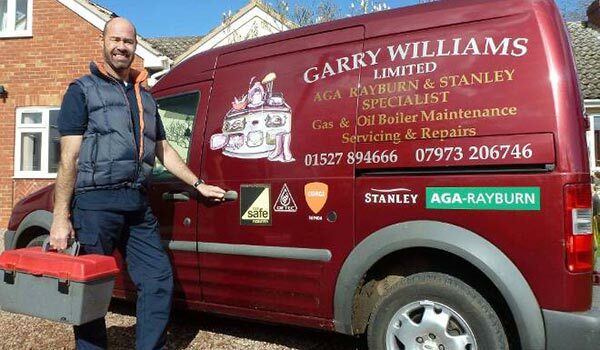 Garry Williams the Aga Doctor - Servicing and repairs for Aga, Rayburn and Stanley ranges oil heating boilers. 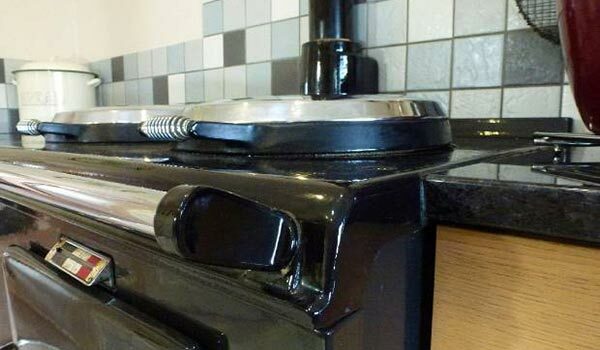 Aga, Rayburn, Stanley and most other range type cookers serviced and repaired. 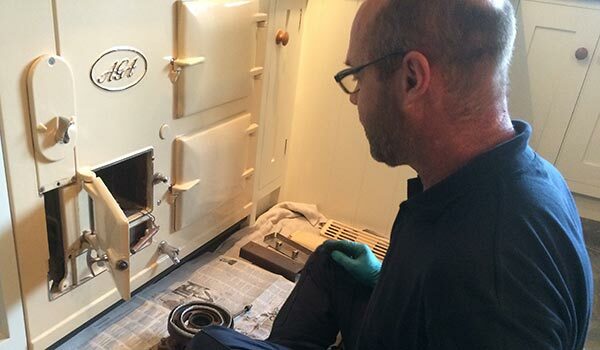 Oil, Lpg gas and Natural gas and solid fuel central heating boilers repaired and serviced. Gas Safe and Oftec approved. Alcester, Bromsgrove, Edgbaston, Evesham, Kenilworth, Leamington Spa, North Cotswolds, Redditch, Shipston on Stour, Solihull, Stratford upon Avon, Warwick, Wellesbourne, Worcester. I have been in the trade since 1987. I pride myself on a commitment to provide a professional and reliable service at all times, whilst maintaining the highest quality of work. 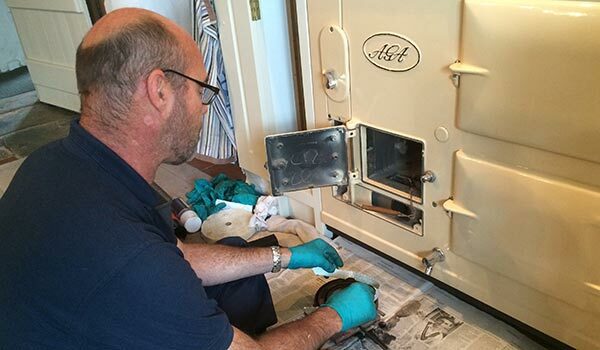 Regular AGA servicing is required to maintain a safe, efficient AGA. Servicing is generally carried out every six months (12 months for gas AGAs) and comprises of the following. 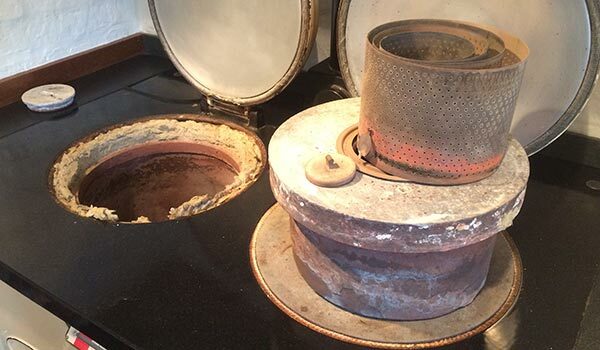 Clean the burners, flues and vents. Inspect insulating lids and doors. In addition to Aga and Range cookers I also service most central heating boilers with thirty years experience with Oil, solid fuel, LPG and natural gas including Worcester and Grant oil boilers. The map below shows the approximate area that Garry covers. Thank goodness for Garry. Garry fitted us in at short notice, despite how busy he is and worked tirelessly to ensure that our AGA would stay switched on. It kept turning itself off after about 3 hours. We're really grateful to Garry and are relieved we now know we have someone we can rely on in the future. I would recommend his professional and friendly service to anyone. We have a 13 year old Aga which has had problems since the day after it was installed. We are so pleased to have discovered Garry Williams who was able to work out what the original problem was and fix it. He is knowledgeable, logical, efficient, and keeps a good stock of parts in his van so that he can carry out repairs straight away. Also his charges are very reasonable. 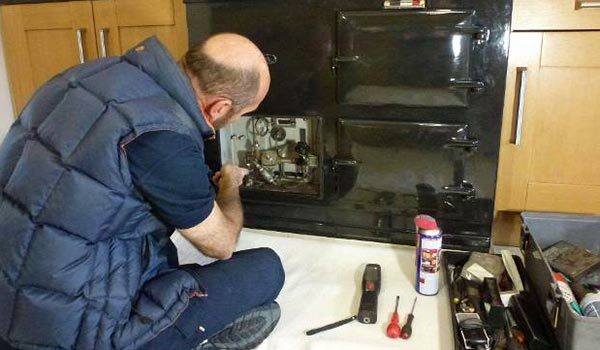 Garry has been servicing our AGA for ten years now. He turns up when he says he will, is cheerful and considerate whilst working, and when he leaves I'm confident my AGA will still be working fine when I see him next in six months time. Garry came to service my oil boiler. He was punctual, personable and did a great job. Despite the boiler being very sooty he completed the work without any fuss and I'm pleased to say the system is now running like a dream. I would highly recommend Garry's services. 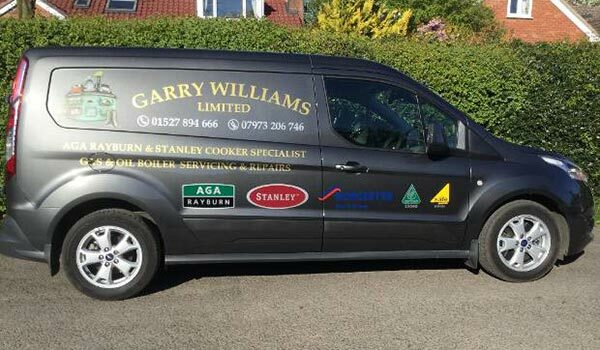 After many years of frustration with an AGA that rarely worked properly and engineers that couldn't help I spotted Garry's van one day and scribbled down the telephone number. On Garry's first visit he gave our AGA the most thorough service I'd ever seen and has kept our AGA in shape ever since. I have a Gas Stanley Range Stove that stopped working, I called numerous people to be told they don't service Gas or Stanley. 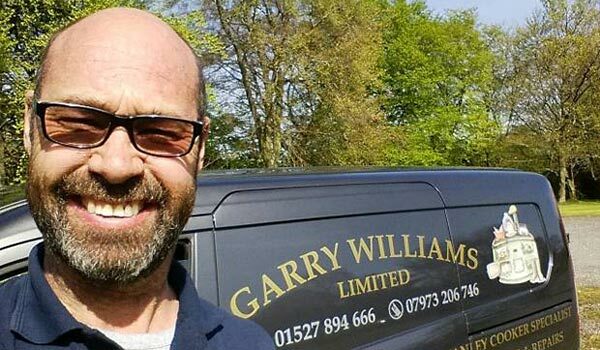 Being based in Rugby I was so thankful Garry attended our property within 24 hours and fixed the stove. Price, communication and service highly recommended. Thank you Garry for fixing our Aga - punctual, professional and educational! I now know how to re-set it, clean it and amongst other handy tips planning on selling our toaster! Payment accepted by Cheque, Cash, BACS or Card. © 2019 Garry Williams Ltd.